Dr. Karthick Thiyagarajan received the B.E. degree in Electronics and Instrumentation Engineering from the Anna University, India, in 2011, the M.Sc. degree in Mechatronics from the University of Newcastle Upon Tyne, United Kingdom, in 2013 and the Ph.D. degree specializing in Sensor Technologies from the University of Technology Sydney, Australia, in 2018. 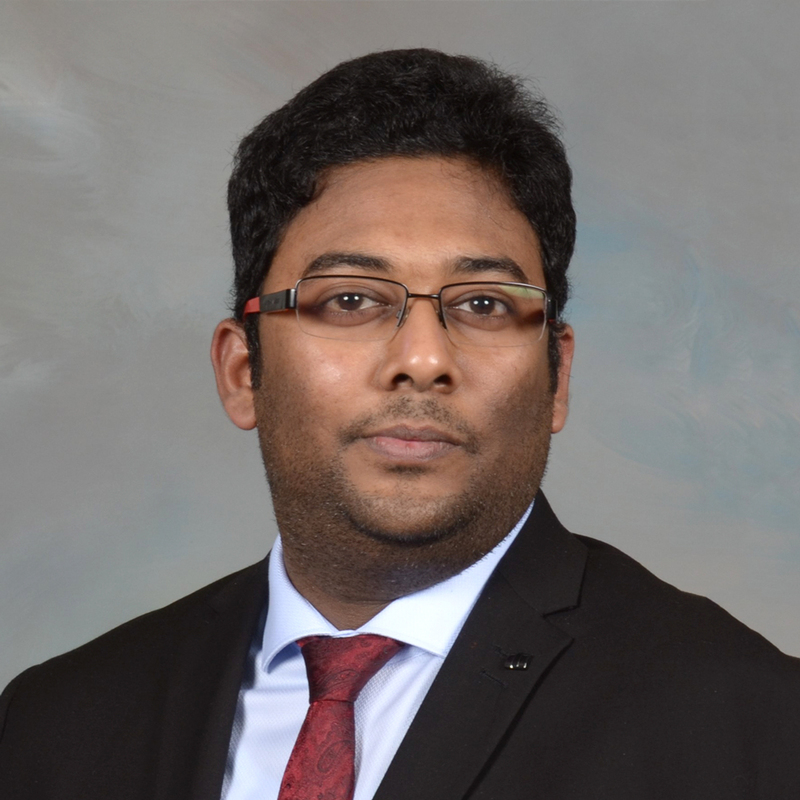 He is currently a Research Fellow within the Centre for Autonomous Systems of the University of Technology Sydney working on an Australian Government and industry funded AU$24M project, “Smart Linings for Pipe and Infrastructure”, in collaboration with water utilities, manufacturers, researchers and applicators from Australia, USA and UK. Also, he is involved in the Sydney Water Corporation funded AU$809K project, "Intelligent Sensing and Robotics for Sewer Condition Assessment”. Student Water Prize 2018 from the New South Wales – Australian Water Association. People’s Choice Award (Poster Presentation) in the UTS FEIT Research Showcase 2017. People’s Choice Award (Oral Presentation) in the UTS FEIT Research Showcase 2016. Member, Australian Robotics and Automation Association (ARAA). IEEE Transactions on Instrumentation and Measurement. Sensor-driven predictive analytics for system/environmental perception. Robotic localization based on non-conventional sensor features inside pipes. Applications of his research topics are mainly in Smart Linings, Smart Pipes, Infrastructure Robotics and Smart Buildings. In sewerage industry, hydrogen sulphide induced corrosion of reinforced concretes is a global problem. To achieve a comprehensive knowledge of the propagation of concrete corrosion, it is vital to monitor the critical factors such as moisture. In this context, this paper investigates the use of resistance measuring and processing for estimating the concrete moisture content. The behavior of concrete moisture with resistance and surface temperature are studied and the effects of pH concentration on concrete are analyzed. Gaussian Process regression modeling is carried out to predict volumetric moisture content of concrete, where the results from experimental data are used to train the prediction model. Kodagoda, S & Thiyagarajan, K 2018, Performance Monitoring of Liners: Parameter Identification, Sydney. Industries: Sydney Water, Melbourne Water, South Australian Water, Water Corporation and Data61-CSIRO. Universities: University of Sydney, Monash University and Newcastle University.